Just returned from holiday in Florida. 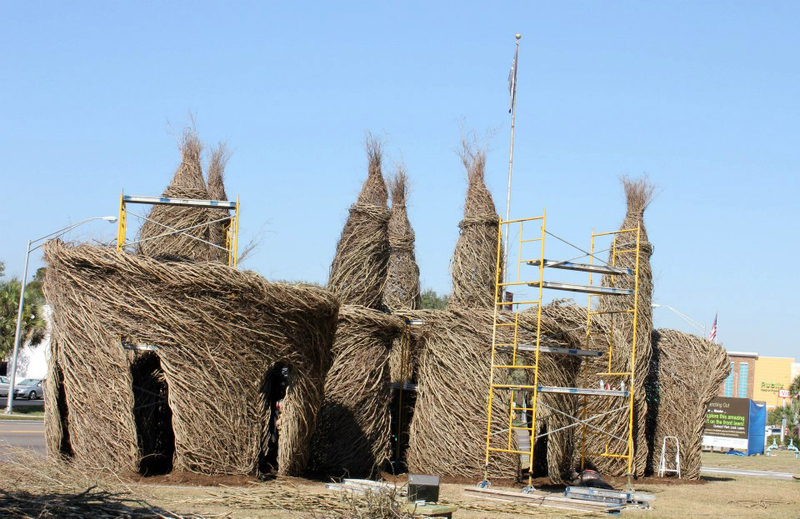 We were lucky enough to happen upon a recent project by Patrick Dougherty at The Sarasota Museum of Art. Reminding me how much I love this work. See more at stickwork.net.